When you are going through your day today life, once in a while just stop and ponder whether you have an anchor in your life. 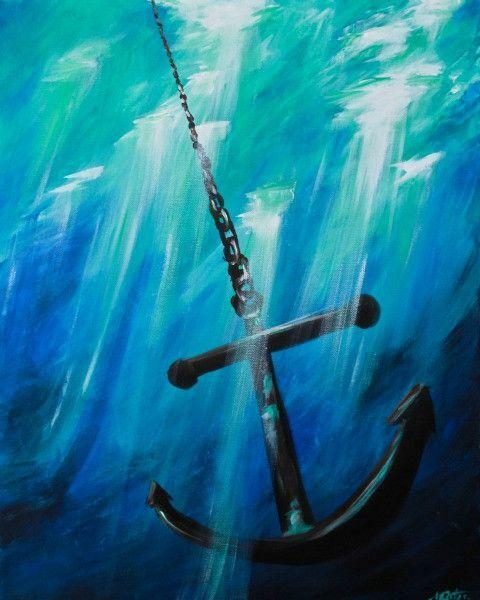 When you experience the ups and downs of life it is this anchor that keeps you sane. It is also the power that provides food for the umpteenth living organisms. The moment we grasp the truth that there is a limitation to what we can do, we experience humility and this brings a different dimension to our lives. The world will go on even if we don’t do anything. Whatever we do, it is for our own sake, our own enrichment and experience. We will put in our best efforts and at the same time be thankful to that greater power for having given the opportunity to do. Give five minutes everyday to think about your anchor and see the life spreading a heavenly fragrance.